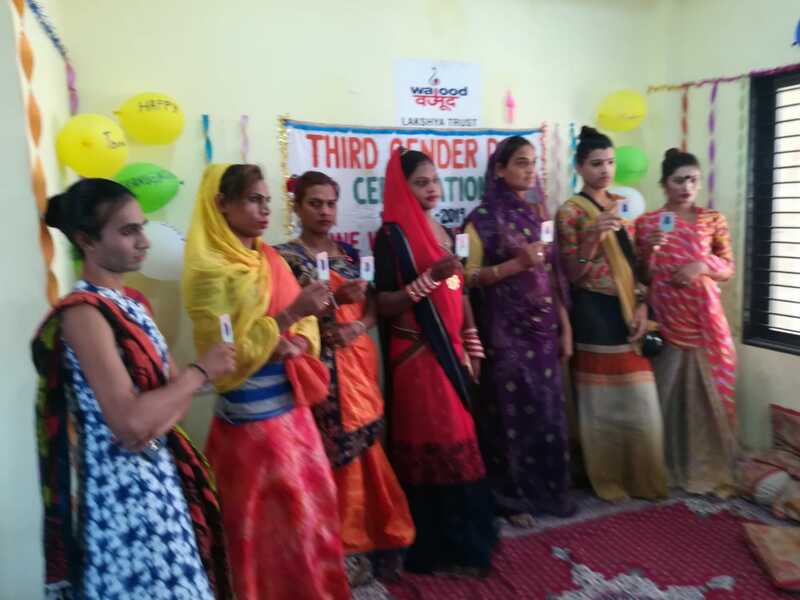 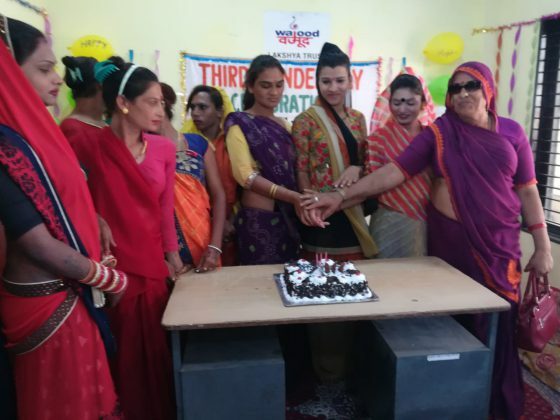 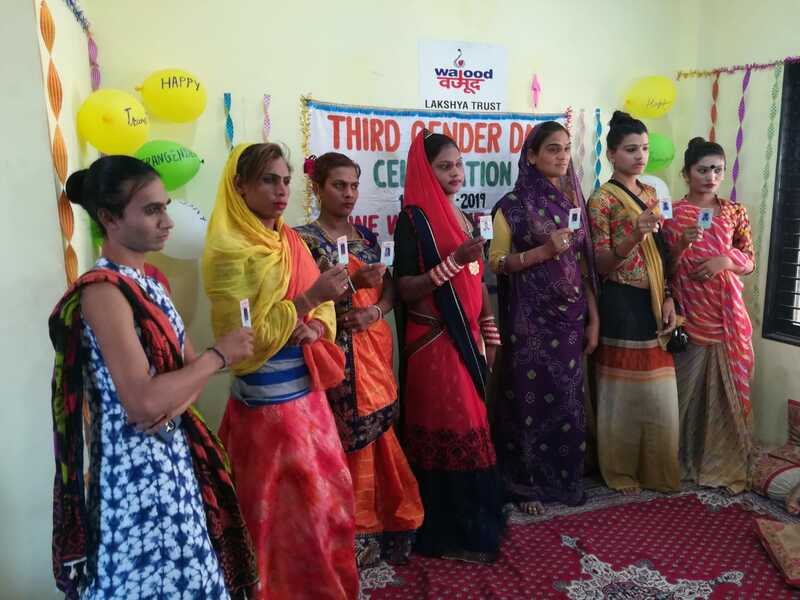 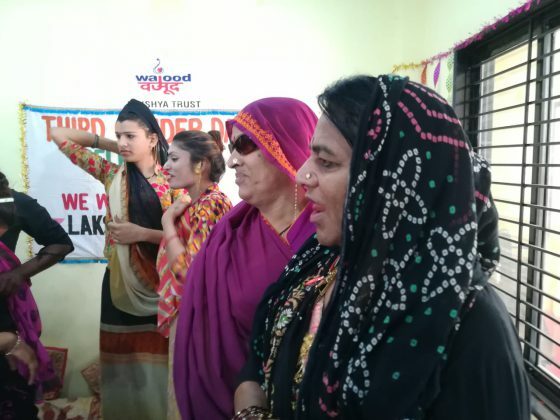 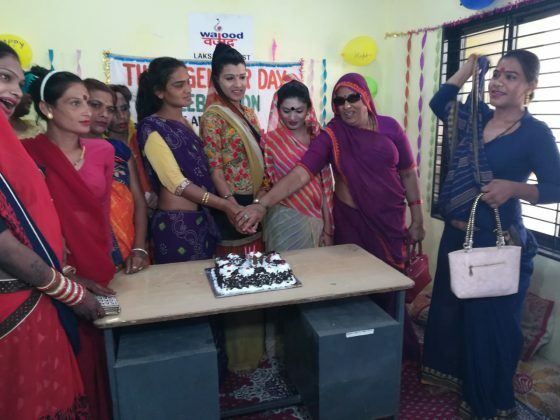 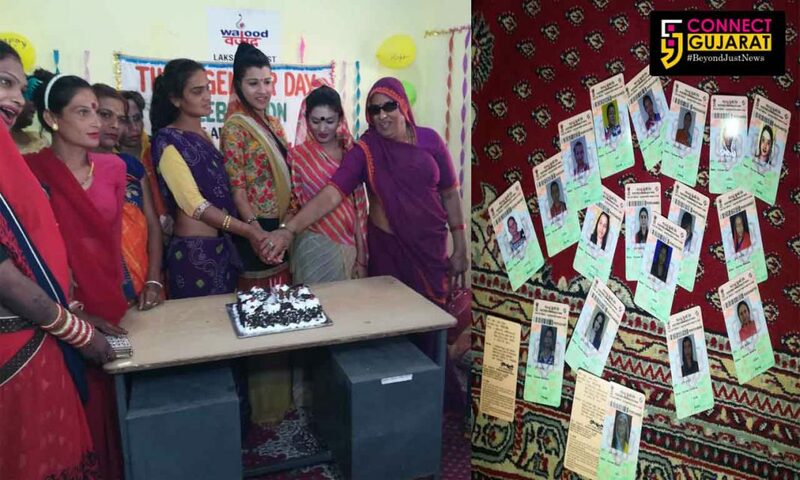 After getting the recognition as other on the election cards the Vadodara transgenders celebrate the occasion by cutting a cake in the city. 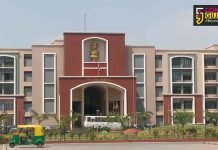 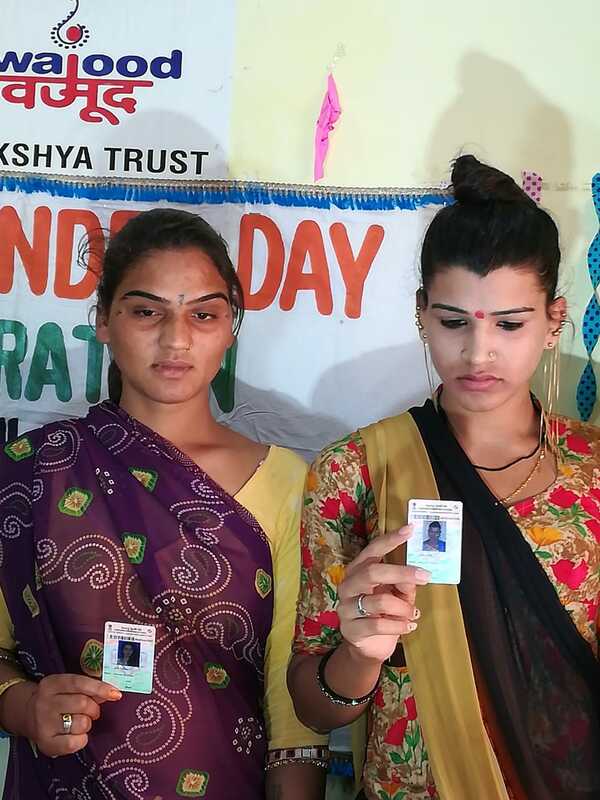 They appealed everyone across the country to vote for good governance in the 2019 Loksabha elections. 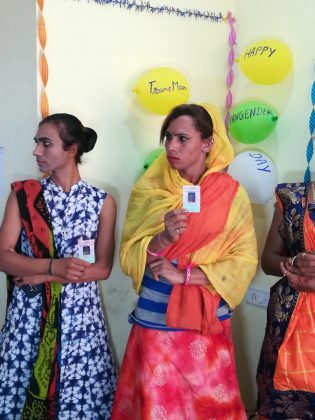 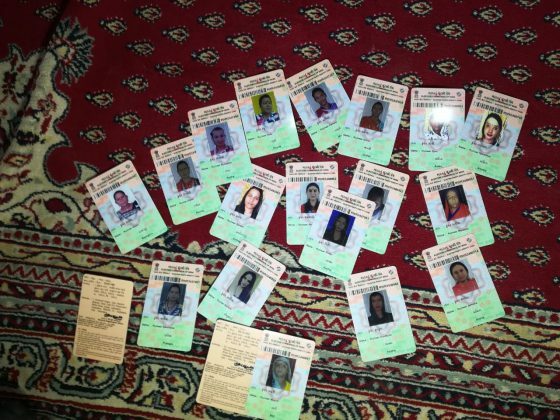 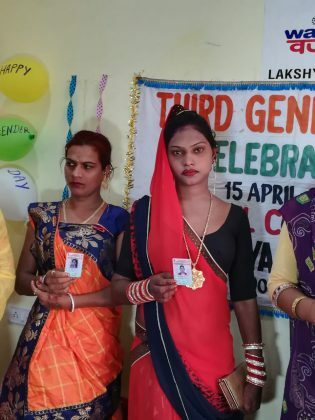 On 17 April 2014 first time the transgenders get the identity and first time they get it written as ‘other’ on their election cards. To celebrate this occasion as well as Transgender Day the city based community gathered at their office and cut the cake to show their strength. 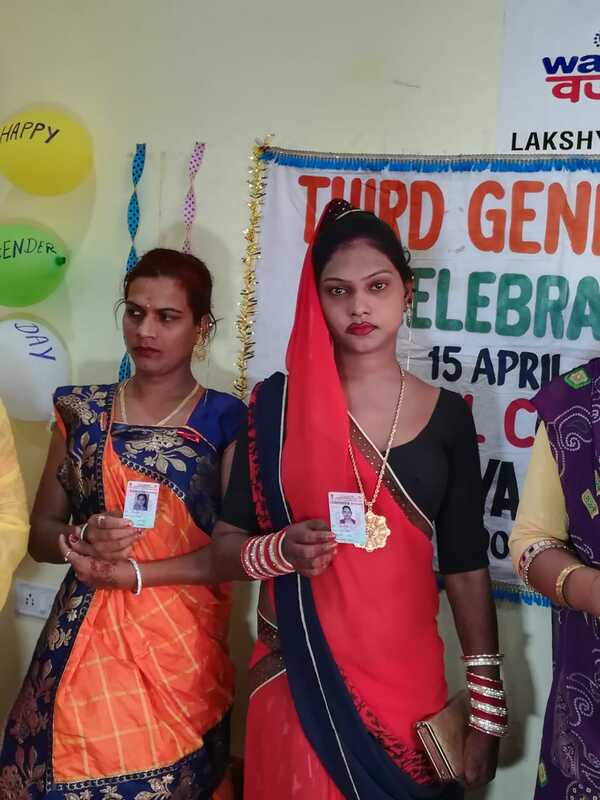 Transgenders Akruti Patel and Manvi Vaishnav said earlier female was written on the election card but now they are mentioned as other which increase their happiness. We vote for the first time as others and never skip our fundamental rights as their strength here in city is around 133. 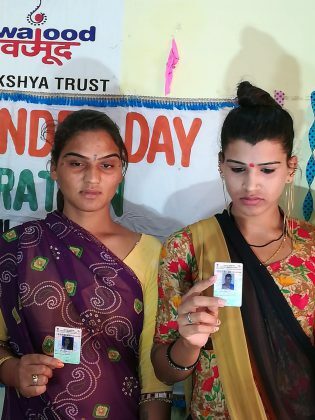 They also appealed others to vote for sure for a better democracy.